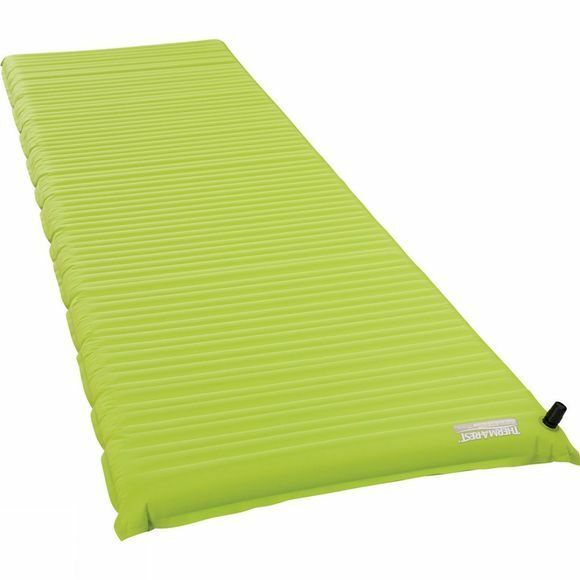 Using WaveCore technology, the Therm-a-Rest Venture WV Sleeping Mat provides a balance of warmth, comfort and compressibility for serious campers and occasional trekkers. A single layer of wave baffles provides sufficient insulation from the cold ground for three-season use. Their horizontal configuration stabilises the mattress to ensure comfort and performance through the night.